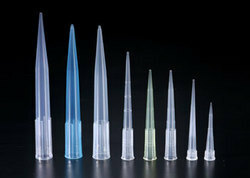 Universal Pipette Tips are of the highest quality and made from the best quality material. Tip ends are tapered. Tips provide an excellent seal on micro-pipettes. Will suit almost all brands of micro-pipettes. Economical, too. - Moulded in polypropylene, specially designed for fixed & variable volume micro pipettes. Due to our immense capability in this work domain, we have brought forth a huge variety of Micropippete Tips. - Made of polypropylene with neutral/yellow color/blue and designed to set all micropipettes. - Non-pyrogenic, sterile, autoclave and with utmost precise liquid handling. - Blue tips Master batch is cadmium free. 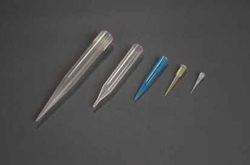 In today's competitive business environment, many of our big brand customers need huge quantity of low cost but good quality brass/bnp tips for use in production of ball pens for bulk sale to the institutional/advertisement segments.